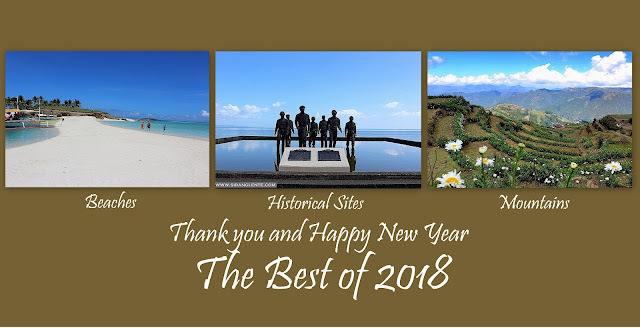 Historically speaking, the Province of Bataan has a huge contribution to the country. I was only invited to join this travel without formal itinerary. Beach resort in Bataan was our destination – using google search and GPS, we were able to reach the other side of Bataan. We visited several resorts in Morong, Bataan hopping to get an available villa for our overnight stay. It was passed 4PM but we haven’t book anything yet, so we proceeded to the next – White Corals Resort, in Poblacion, Panibatuhan, Morong, Bataan. We felt the pressure and crossing our fingers to get a room. While waiting, I saw five cars in front of us who were also waiting for their turn at the main entrance and reception area. Finally!!!! It was our turn but upon entering the reception area, we noticed a board saying: NO ROOM AVAILABLE. That exact moment, we felt frustrated but friendliness activated! Feeling ko nga na budul-budul namin sila. Hahaha. Just kidding. Fully booked, but the receptionist made a way for us to get one of their villas (photo above). After booking, with our belongings and food, we hurriedly proceeded to our assigned room and rested for two hours. 6 PM when we proceeded to the beach to witness the golden sunset (photos above). After the sunset, went back to the villa and had our dinner at the restaurant. After dinner, we had our socials and the whole night we were just reminiscing our past. In the end, I was the last man standing by the balcony watching the million stars, shining brightly like a diamond in the sky. While my phone on loud speaker and playing Rihanna songs, the calm and cold air and soundless surroundings are very noticeable that made me feel sleepy. White Corals Resort has an in house restaurant that serves sumptuous foods for the tourists. There are wines, coffee, chocolate, fruit juices, and different delicacies that will suit your taste. The restaurant does not have walls, making the cold air to circulate in the area. White Corals Resort open play ground. Aside from its historical background, Morong, Bataan is also wealthy with gorgeous beaches and underwater flora and fauna. Photos below taken by my Olympus Tough underwater digital camera. It was easier for me to capture great photos because the water is crystal clear and the plants were like incredible ornaments. Morong, Bataan is really peaceful and the people were so accommodating. If you have plans to visit the province of Bataan, I highly recommend to you to visit Morong and White Corals Resort. Our one night and two days stay here was remarkable. I can’t give you an itinerary right now because we depended our path on our GPS. 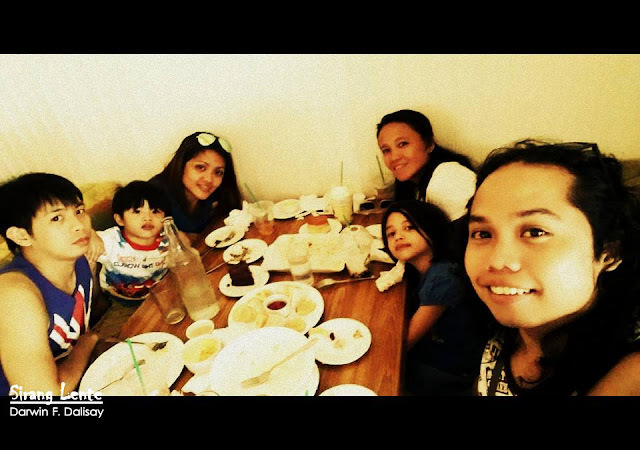 Then, had our meryenda at The Beanery.